What is the one thing that causes you the most agony in maintaining your home? For me, it’s cleaning bathroom and kitchen tiles. Outsourcing this area of home cleaning has never given me good results, and I don’t feel good telling someone to clean the bathrooms. 1. Harpic / Domex / Mr.Muscle / Roff CeraClean. 2. Homemade paste of vinegar/baking powder/lime/salt. Ok, let’s get to the dirty bit. Daily: every day after the shower, I mop the wet area of the bathroom. Using a squeegee, I wipe down the shower glass as it prevents water from depositing on the glass leading to limescale formation. this takes about 2-3 minutes. Once in two days: I wash the frequently used closets once in two days. This takes about 7-8 minutes along with the daily wipe down. Apply the cleaner of your choice on the tiles for 30 minutes. I vary the cleaning agent used regularly. Sometimes I use just a detergent powder. 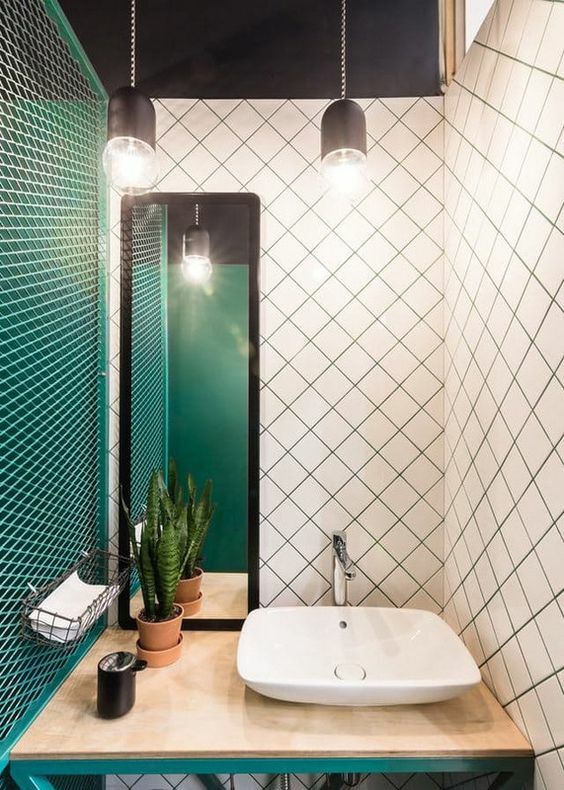 If the dirt marks are more or if the tiles are too dirty because I missed a cleaning routine, then I would use a slightly harsh cleaning agent. Some of the ones I interchange are Harpic, Cif, and for deep cleaning Roff Cera Clean. Roff Cera Clean is what the professionals use. Leaving them for a while works wonders as it takes very little scrubbing and brushing effort the next morning. Using a chamois sponge does not damage the tiles (no scratches while bringing back the shine). No water ~ no dirt ~ no mold: The real trick to sparkling tiles is to not let water accumulate on the floor. More the water, more the dirt absorption capacity”, said a deep cleaning professional to me once. I know it’s fairly tough to maintain a dry bathroom if you do not have a demarcated shower area. Especially in old rented homes, there’s little one can do. So keep a mop handy in the bathroom to wipe away water after the shower. If you own the place and do not have a shower area, get one. It’s really easy. 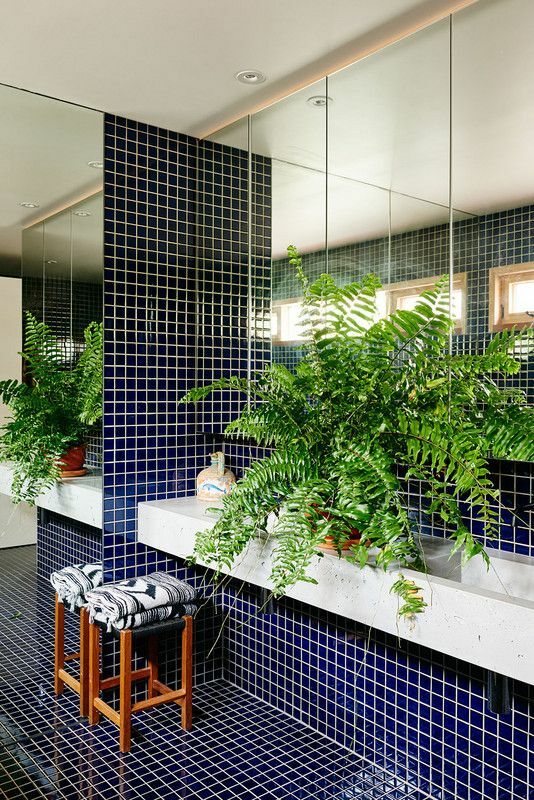 Get a strip of tiles affixed on the floor to form a small square/rectangular portion. 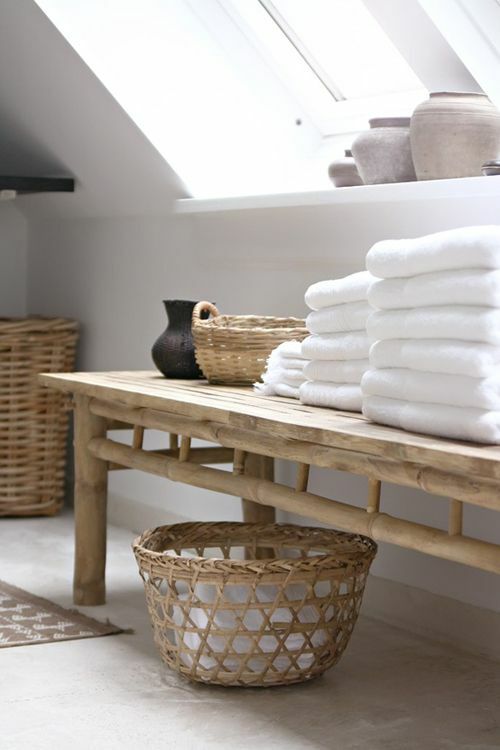 A dry bathroom will ensure no mold formation and that your linen stays fresh. apply a solution of vinegar/salt/lemon/baking soda on the stained part and let it stand for a while or acid wash. I do not recommend acid wash highly for two reasons: it’s not permanent and a lot of hard work and tiles lose their sheen. 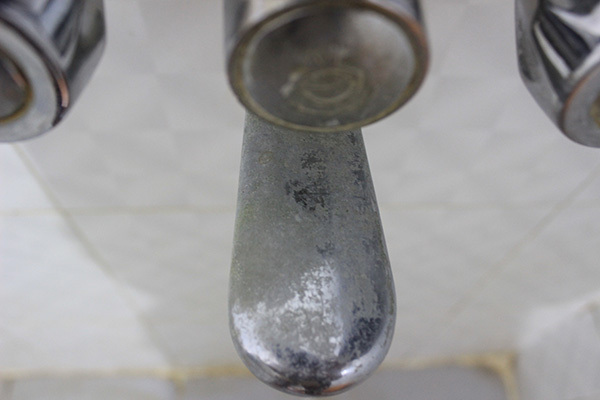 Cleaning scum from taps: Hard water tends to leave a thick deposit on the taps. The vinegar mixture works well on the scum. 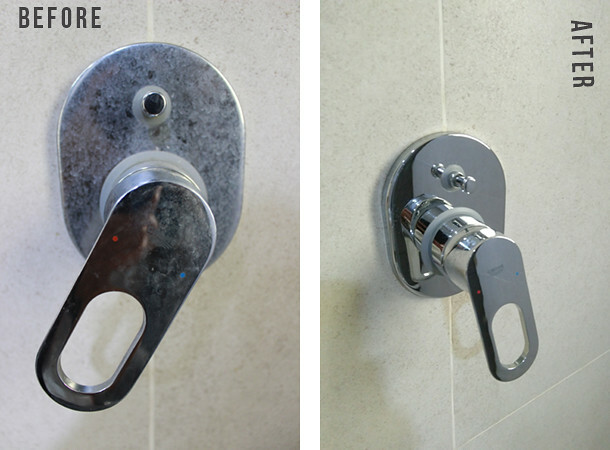 Here’s a step by step economical solution for sparkling your faucets. 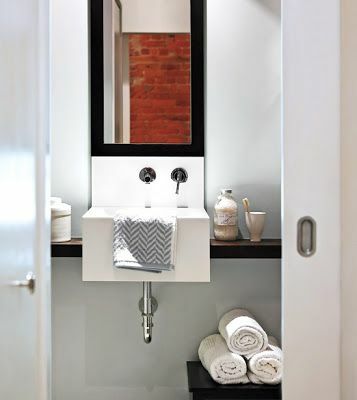 Use the same procedure to clean the soap dish and the racks that hold the toiletries. Once you are done cleaning, rub an automotive metal polish such as Autosol or toothpaste to let the shine remain intact for a few days. Just put a pinch of the past on a cloth and rub it over the taps. If it is glass, then do it while cleaning your mirrors. If it is granite, then wipe away with a clean towel. Remember not to use any acidic cleaner on granite. Before beginning to clean the tiles, I flush the toilet and pour two caps of Harpic and let it sit for at least 2 hours. Doing this at least one/two times a week helps and will be a lot less work. I use a spray glass cleaner to clean the mirror with a clean piece of cloth/towel. Once a week, clean the kids’ bathtub with a brush to remove the scum. Ensure the tub is free of water after every shower. If there isn’t sufficient white cement between the gaps in tiles, hire someone and get it done. This prevents water seepage. If you are short on time, try cleaning it with just one product and see the results. And finally, when you’re done, spray your favorite room freshener and bring in some fresh plants to spruce up the place. Your turn. Share your bathroom cleaning ritual in the comments below. I use surf to clean my tiles & it’s worked pretty well. We don’t have too much of hard water. So thankfully, there is not much problem. In point no. 6, I follow the same steps but just after pouring harpic, I scrub a little in the innards with toilet brush, so that the harpic lathers on the surface and then I let it be for a couple of hours. Hi, just chanced upon your blog. Its amazing to say the least. You give extremely insightful posts which are so simple that even I am able to adopt it. Thanks a lot. Welcome here. Thanks for the comment. Thanks for dropping by everyday, Monika. I know hard water is mostly the problem in many cities. 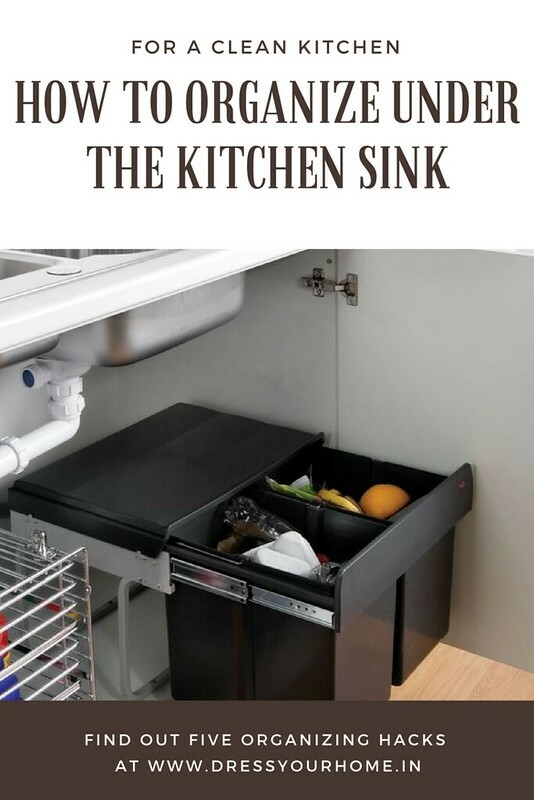 Wonderful tips, I plan to use thse wn I clean my bathroom next. d) Apply some more paste and scrub with a scrubber. Scrub for 2-3 minutes. Pull a smooth dry cloth from both sides so that its stretched. With the stretched cloth, clean the tap by applying pressure. A professional guy who keeps bathrooms clean for NRIs in Gujarat showed me this trick. He charges 300 Rs to do this for your home !!! hi this is realy useful blog i never seen ,such a useful ideas were given . Hi, Great blog with great ideas. This article is something I was looking for ages. take care, Rekha. I am looking at doing up my house – more of a makeover actually . I am located in Mumbai . Can you suggest someone who can help me style it ? I have tried everything to make my black tiles shine, it is not working. Also, the glass in the shower unit. i have tried vinegar and warm water and lime, i have tried water and cleaning off with newspaper, but the glass is still not clean. yes, the water seem to be hard. Also, i am struggling with the tiles in the shower area. my builder gave black tiles on the bathroom floor and they look gory with the stains now. I have tried vinegar, easy off too. Also, after you keep the mix of vinegar, lime, salk and baking soda, do you wash it off with water? or just scrub it off with a sponge? Arunima: I can understand your despair. It’s going to take a few tries if the scum has been sitting there for a while. It will be a continuous rigorous effort if you are dealing with hard water on a daily basis. But one that is possible. Just wipe it off with a sponge. It has worked wonders for me. And do it at least once a fortnight/month. Let it sit for a while before you wipe it off. I so needed this info. Will do this asap on my bathroom tiles :) Very well written post. Thx! 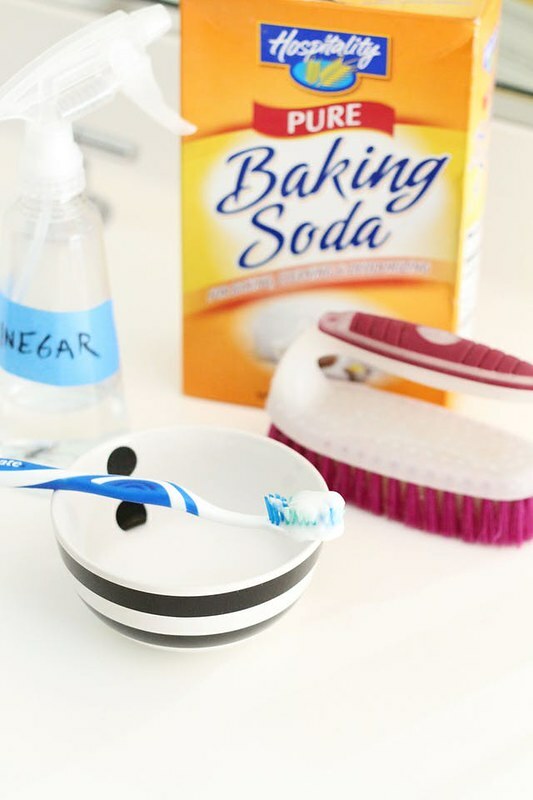 Nikki:It depends on the area you are cleaning.For the toilet bowl it can be 1/2 cup baking soda + 1 cup of white vinegar. 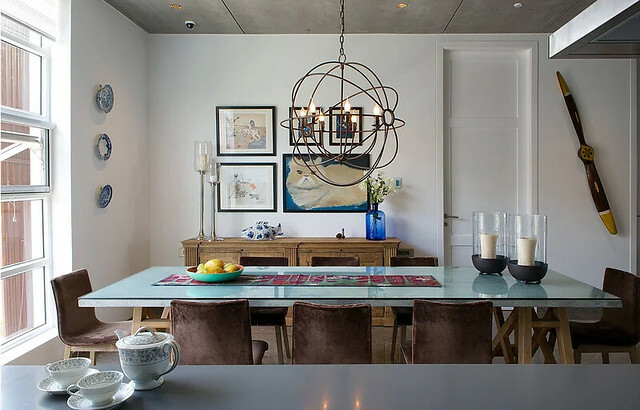 For the tiles, since it has to be a thick paste, reduce the quantity of vinegar. And add 2 tbsps of lemon juice and 2 tbsps of salt. Cif works well for bathroom floors, too. I have been using it for over three years now. With taps, you have to be careful and not let it sit for long. Otherwise, there will be sediments. I use either of these based on how much time I have: Cif for quick cleaning, or a toothbrush with baking soda, salt/leftover lemon, or a tissue soaked in vinegar. I try to clean yellow stain but unfortunate its not clean . What I do now because we using Shahabadi tiles ? Can I use harpic red bathroom cleaner ? Dear Komal, I understand your frustration. 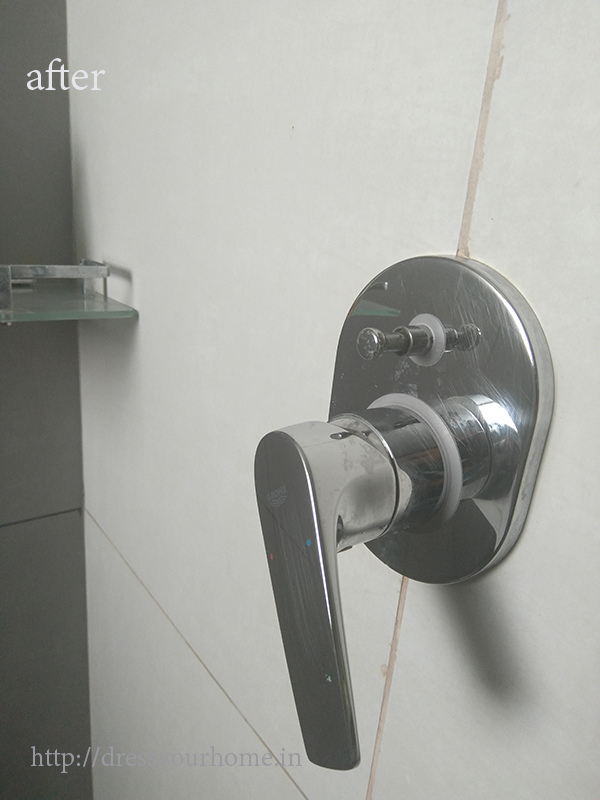 Most Indian bathrooms do not have a demarcation of wet and dry areas and this is the biggest reason along with quality of water for the tiles to get hard water sediment. Peels of any citrus fruit (lemon, orange) work wonders. Turn it inside out, rub it and lave it. Later, wipe with a sponge or wet cloth. To ensure the sediments are not formed, remove the water off wall and floor tiles after everyone has used it. This will go a long way in keeping it shiny. can i use harpic/cif to clean the slightly matt wall tiles as well in the shower area? You can use Cif or something CeraClean, Ann. Use a diluted solution, leave it for a while and then wipe it clean with a sponge. Hi,in between of tails there is some dust present like black dirt..By using venigar not get.how I have to clean those black dirt in gaps. In detail information how to clean and maintain hygeine in bathrooms…..Very useful to maintain cleanliness. Please give some tips about removing of water marks from the washroom.. Wonderful tips. I will apply these tips for sure.